Starting with a Work/Travel Bag specifically designed for Professional Truck Drivers, we now provide this same service for other industries. So whether you are a Train Driver, Sale Representative, FIFO Worker, Accountant, Police Officer or Firefighter, we can tailor a bag just for you. If your organisation requires a work/travel bag specifically tailored for your employees, branded with your company logo, please get in contact with us. NXT Journey- Designed by Industry, for Industry. Truckie Gear was established in 2013 with the development of our first product, a bag specifically designed for Professional Truck Drivers. The process initially involved interviewing drivers to determine what was important to them in a work bag. Prototypes were developed and tested until we were satisfied we had a bag that could successfully be introduced to the marketplace. Since the launch of the first ‘Truckie Bag’ in November 2015, we have continued to refine the bag to ensure it specifically meets the needs of the Australian Professional Driver. Designing a bag for truck drivers is a challenge. We knew that the bag would be used constantly, with may drivers spending over 200 days per year on the road. Therefore, it needed to be tough. This challenge turned out to be a blessing in disguise, as it forced us to never compromise. Our bags started to receive fantastic reviews, and as a result, enquiries came in from other industries that wanted a bag specifically tailored to suit their needs. 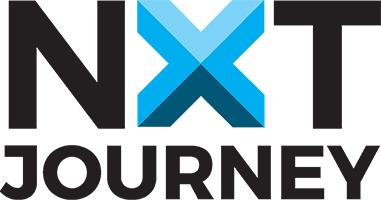 In 2016 we made the decision to change our company name to NXT Journey, as this fitted better with a business operations and expanding range of bags. Truckie Gear, and now NXT Journey was established with the soul aim of developing a specifically designed work/travel bag for drivers. We are now using what we have learnt to design and produce bags for other industries. Our goal is to manufacture the best Travel Bags and Work Bags on the Australian market. Based on direct customer feedback, we know our bags deliver. 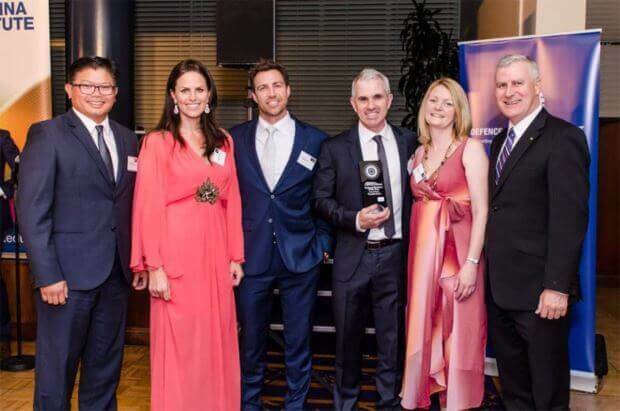 On Friday 16th September, NXT Journey (Truckie Gear) was awarded the Excellence In Innovation Award at the Murray-Riverina NSW Business Chamber Annual Awards night. At the end of the night we were also named Regional Business of the Year for 2016. We are very proud of these achievements and would like to thank all our clients that have supported us since the launch of the Truckie Bag. We are excited about the future and bringing you more great products. We progressed to the State Awards held at Sydney's Luna Park on Friday 25th November. Unfortunately we didn't come away with the prize, but all the same, it was a great experience. Our division was won by H E Silos of Forbes. Very deserving winners and an inspiring company.